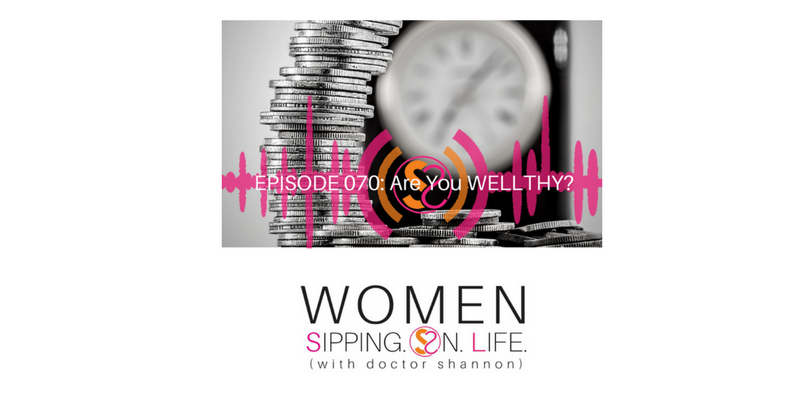 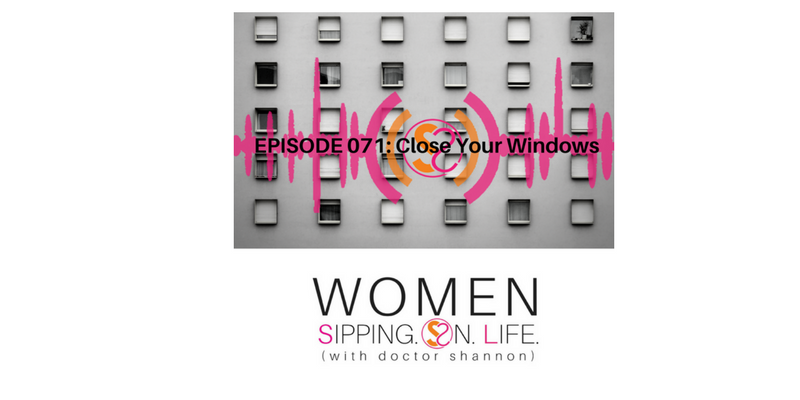 EPISODE 070: Are You WELLTHY? 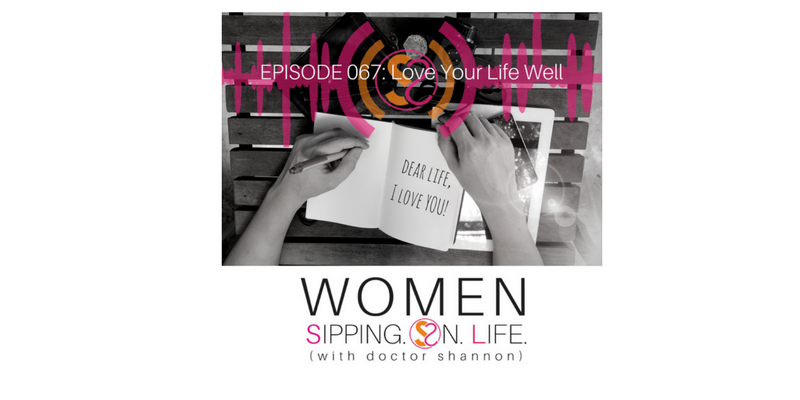 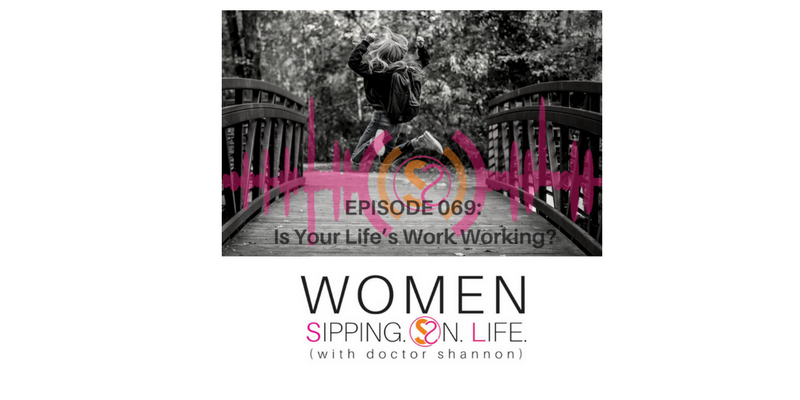 EPISODE 069: Is Your Life’s Work Working? 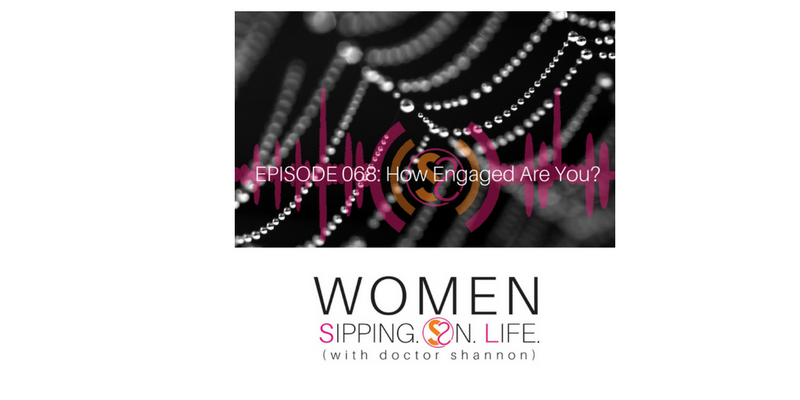 EPISODE 068: How Engaged Are You?